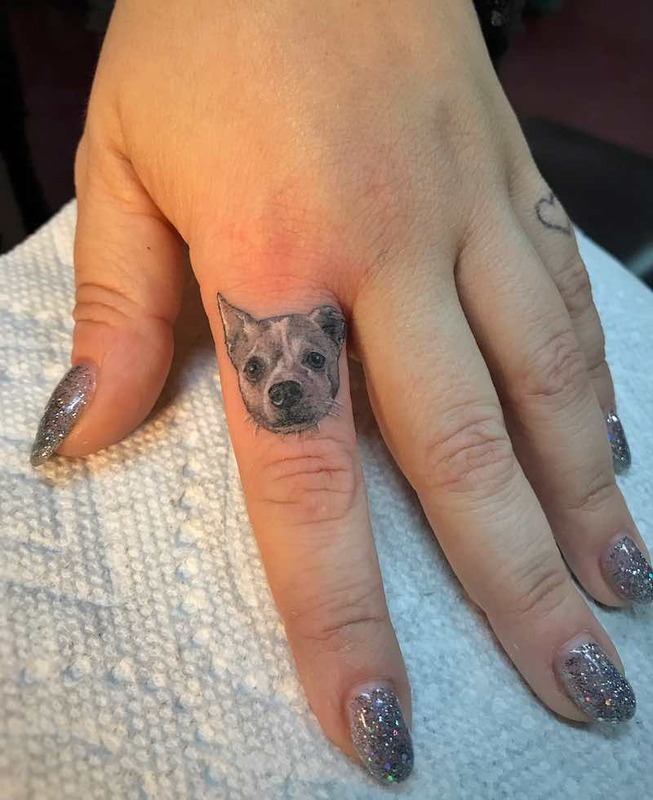 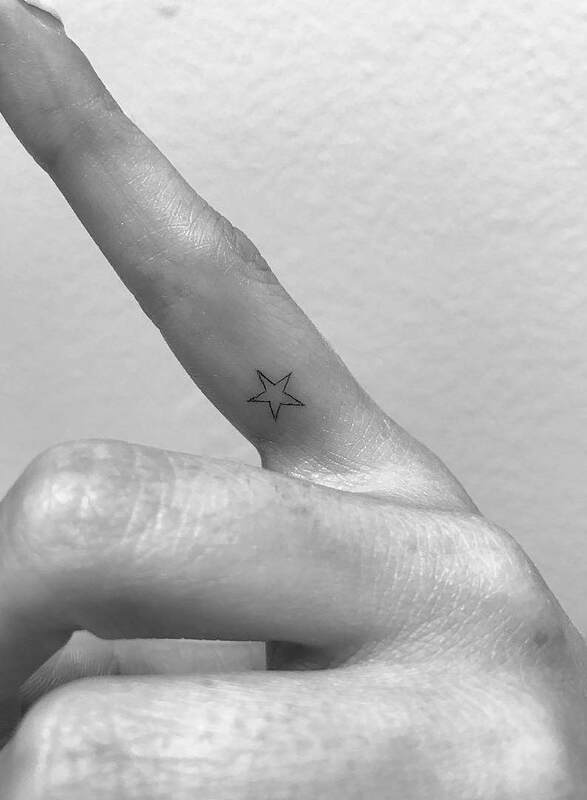 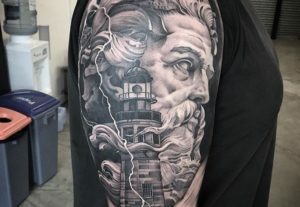 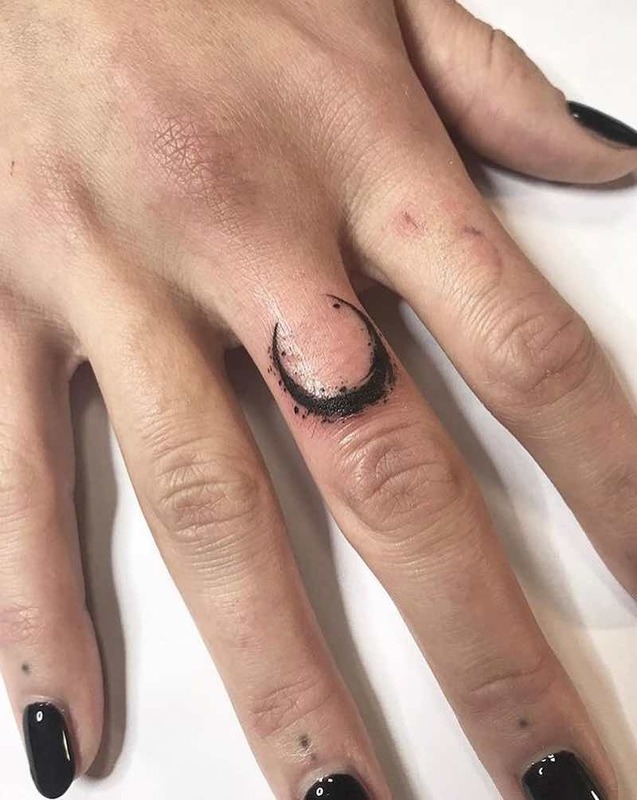 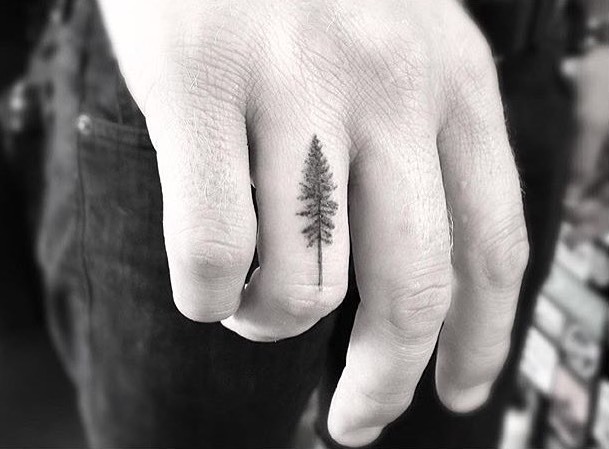 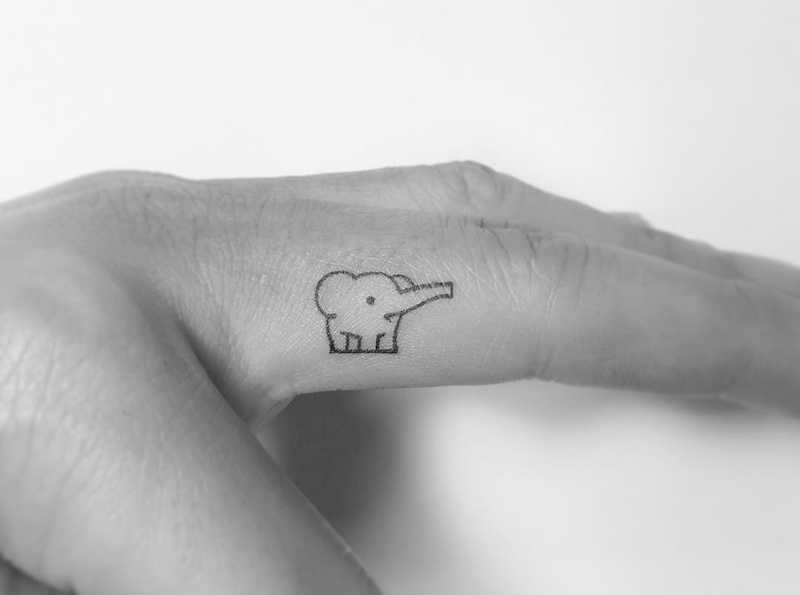 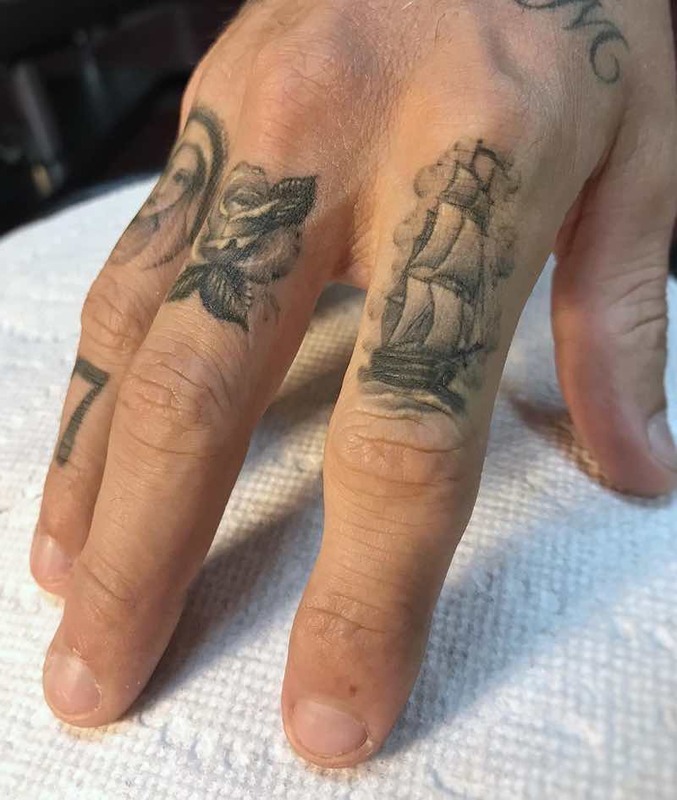 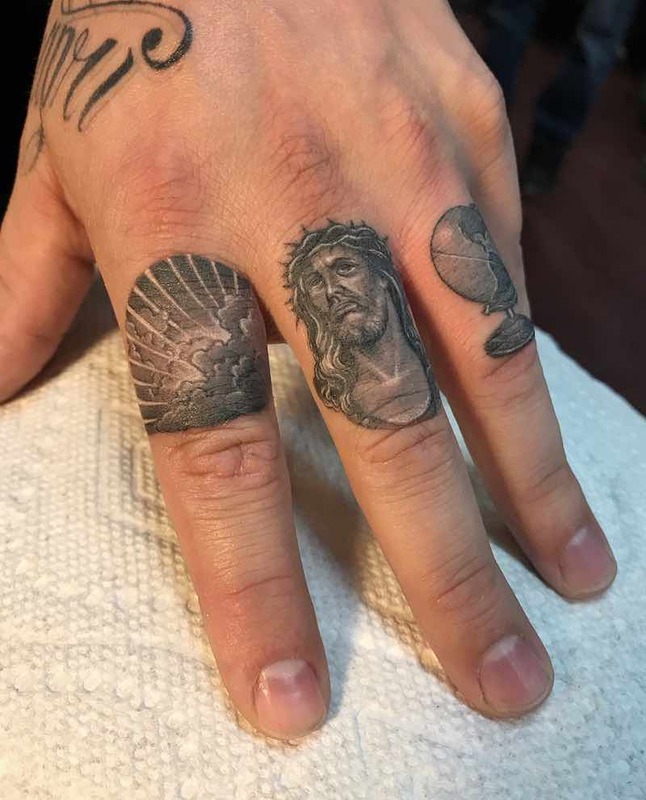 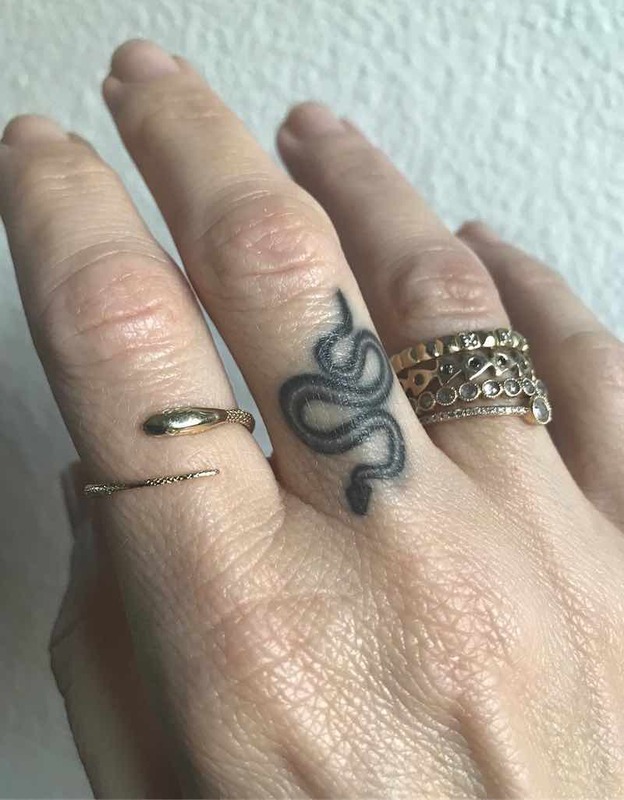 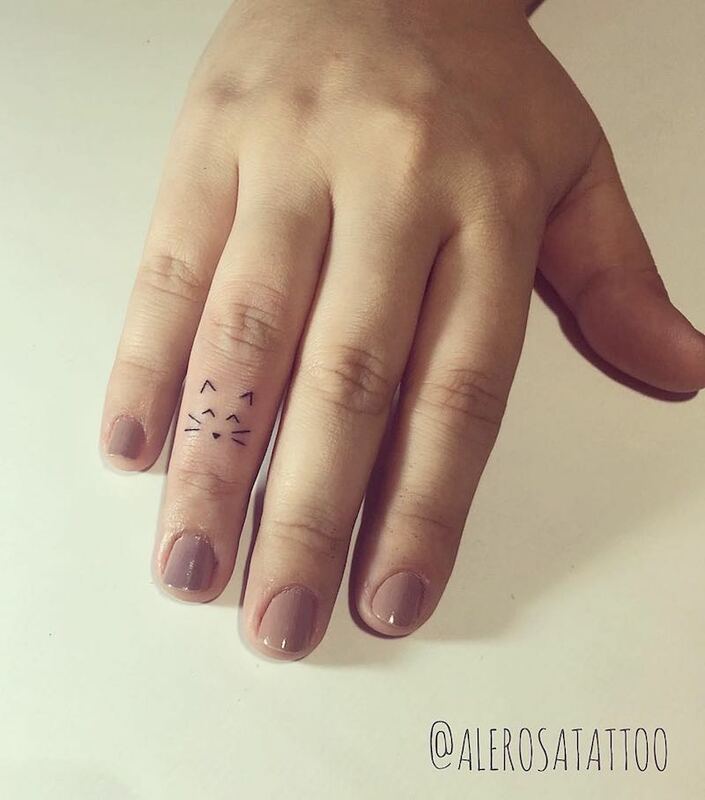 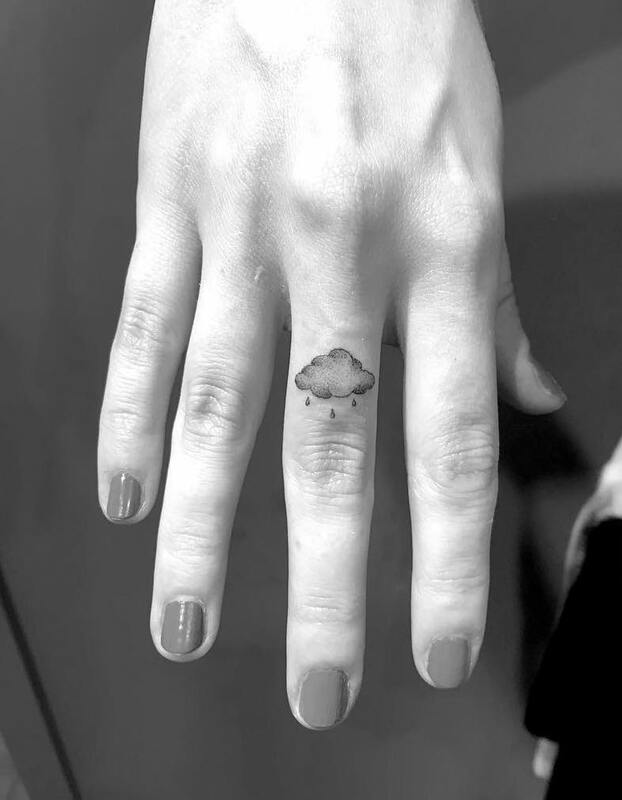 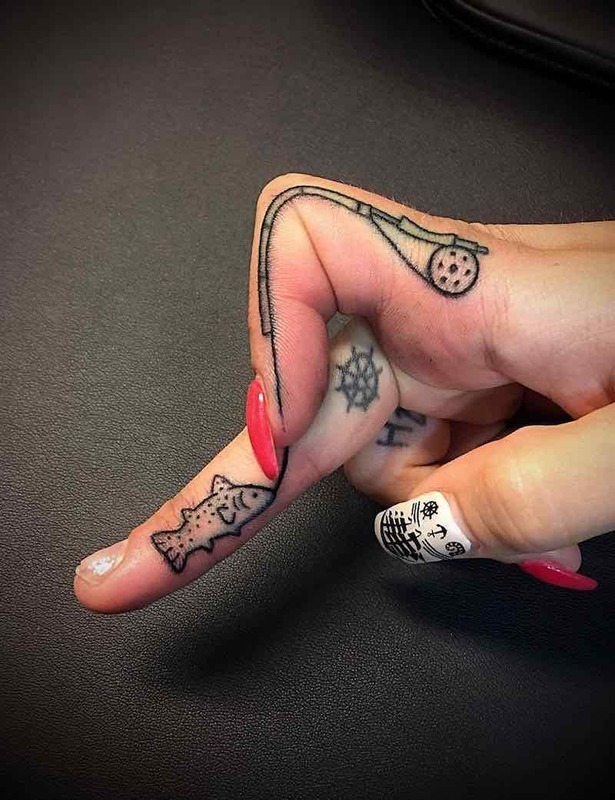 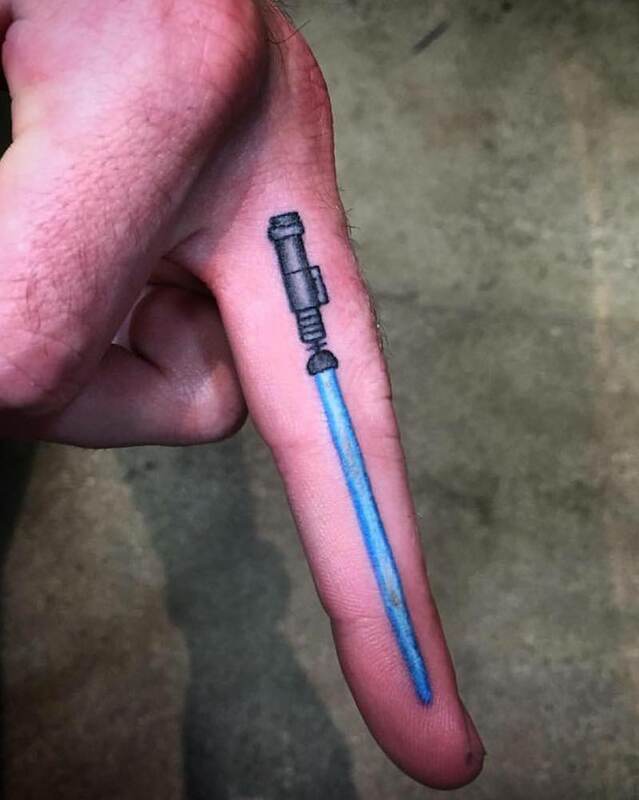 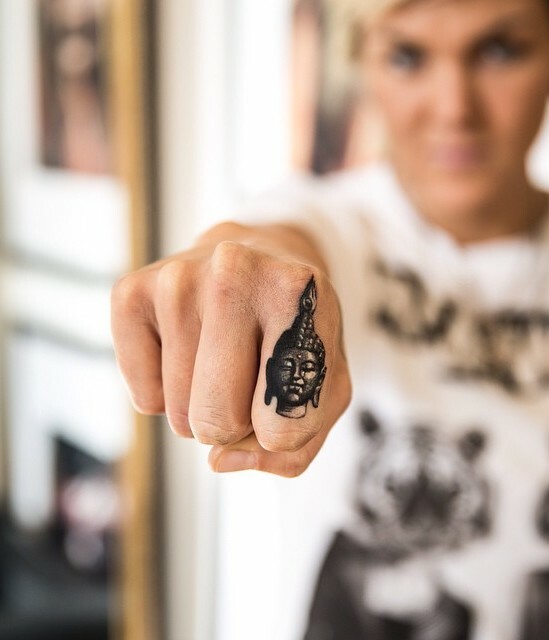 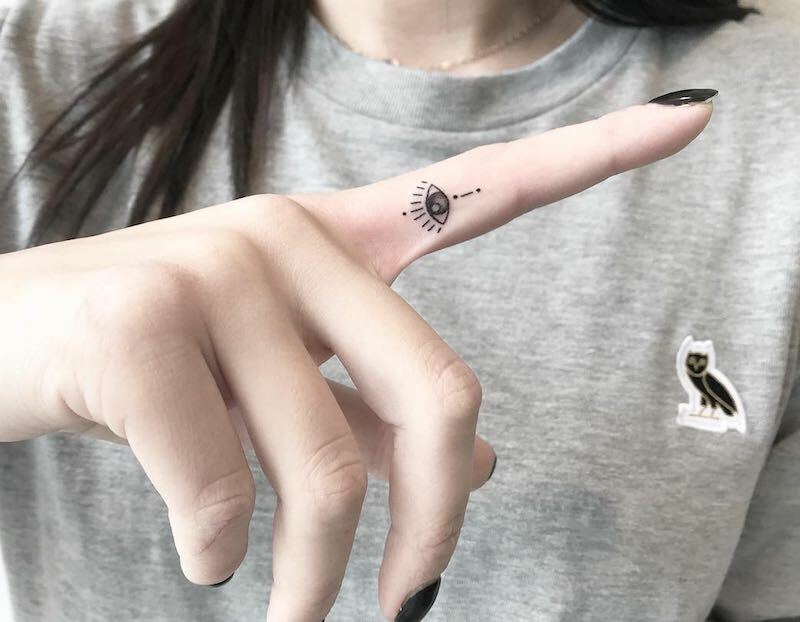 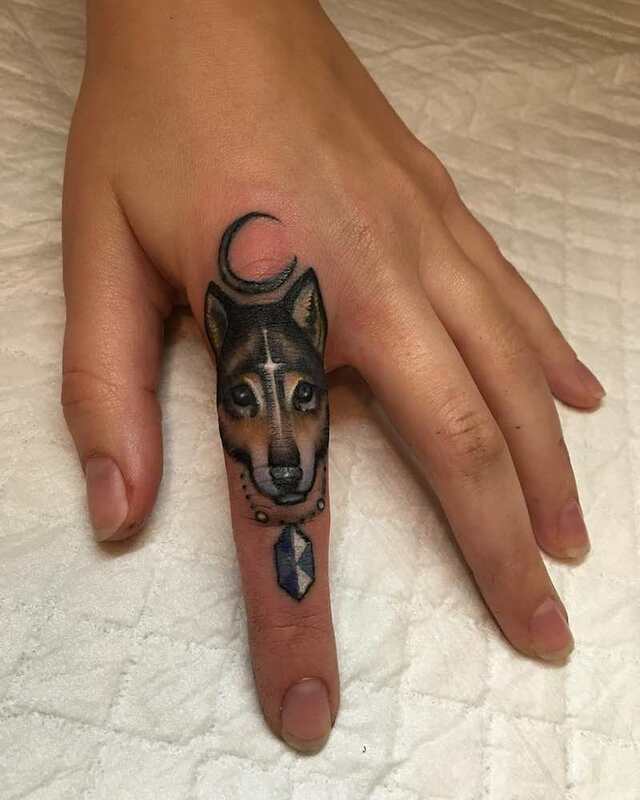 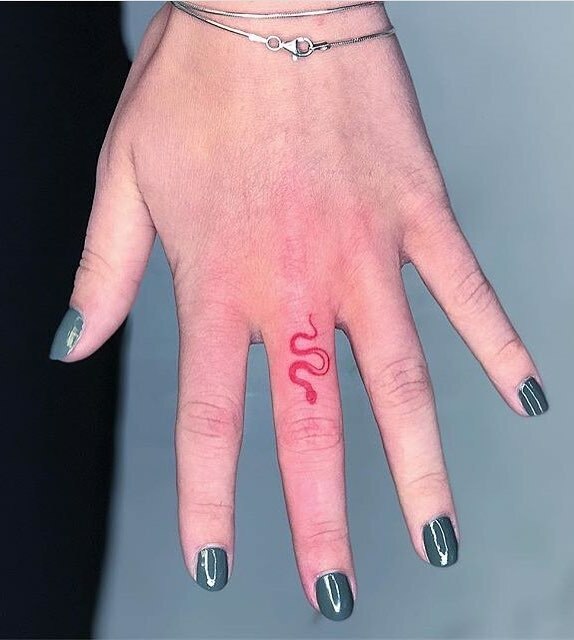 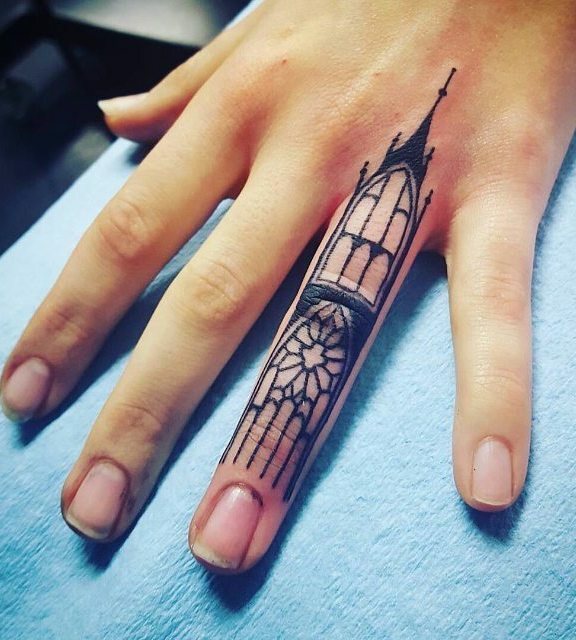 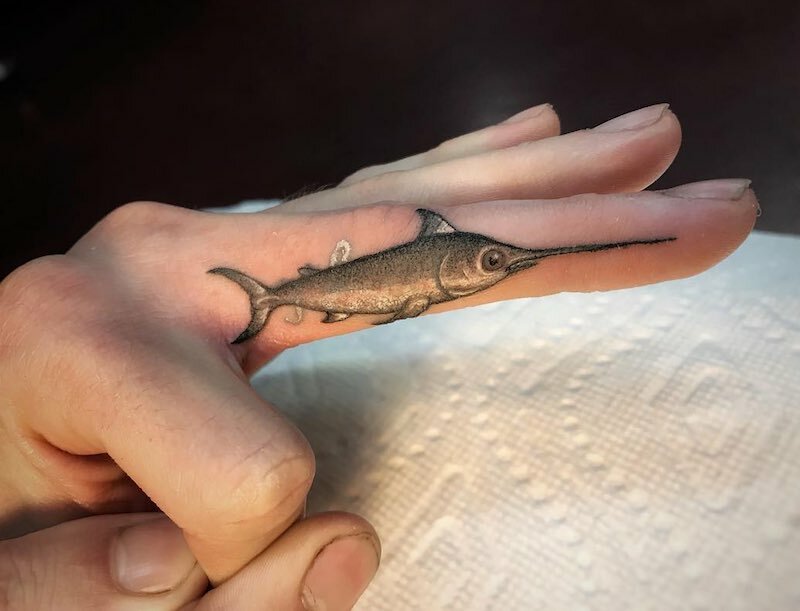 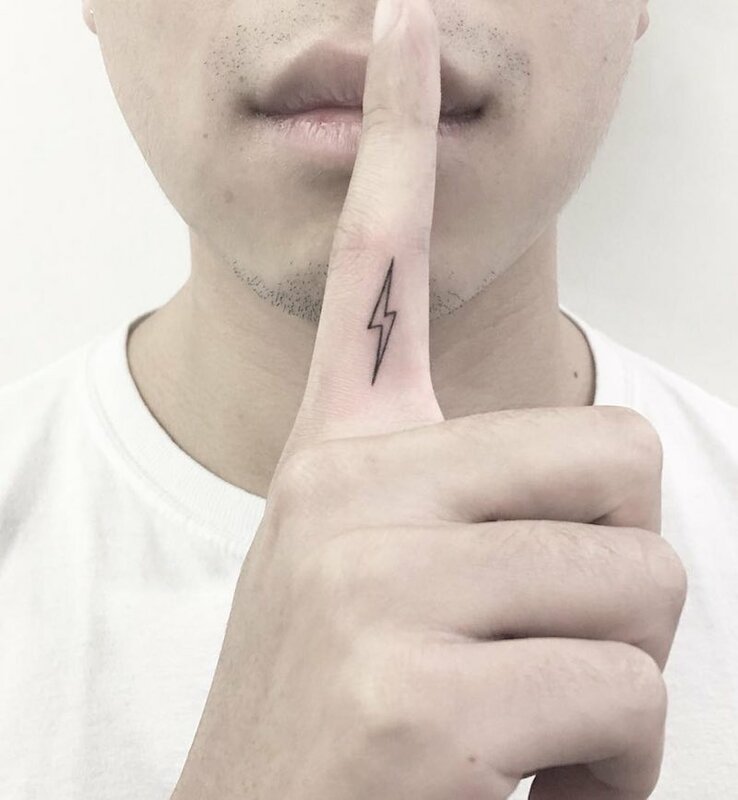 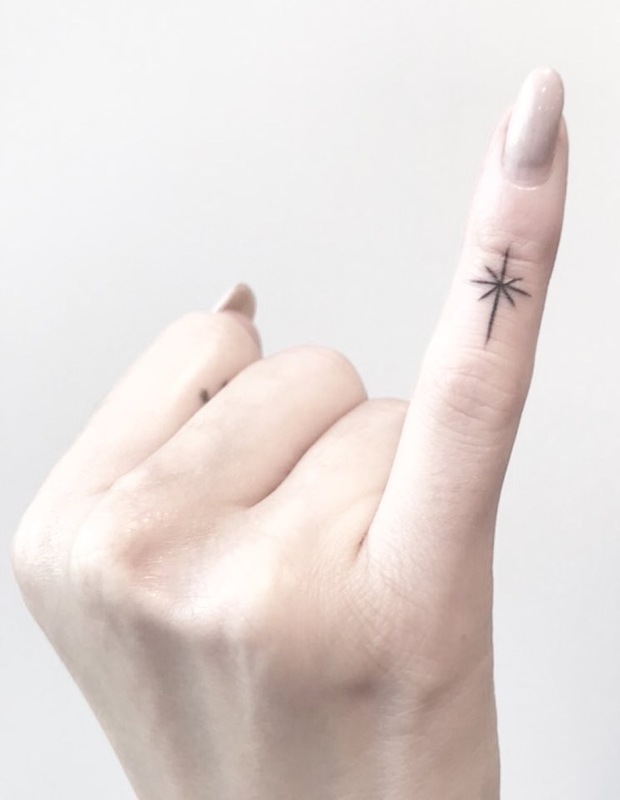 Popular finger tattoos are usually done on the side of the finger or on top, getting a finger tattoo on the back of your finger isn’t as common as it can fade faster than most other areas, when tattooed on the back of the finger it typically requires a touch up when it begins to fade. 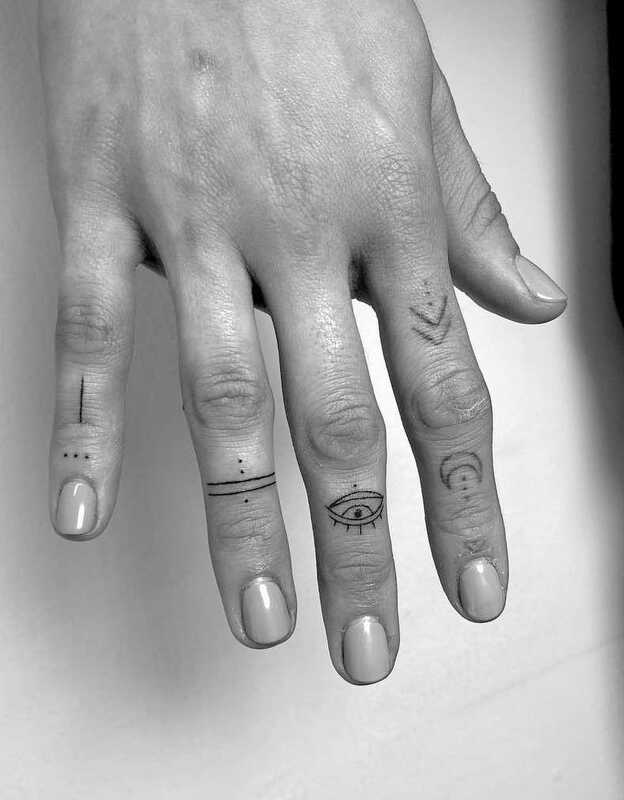 all fingers tattoos will fade eventually but finger tattoos do not fade away completely. 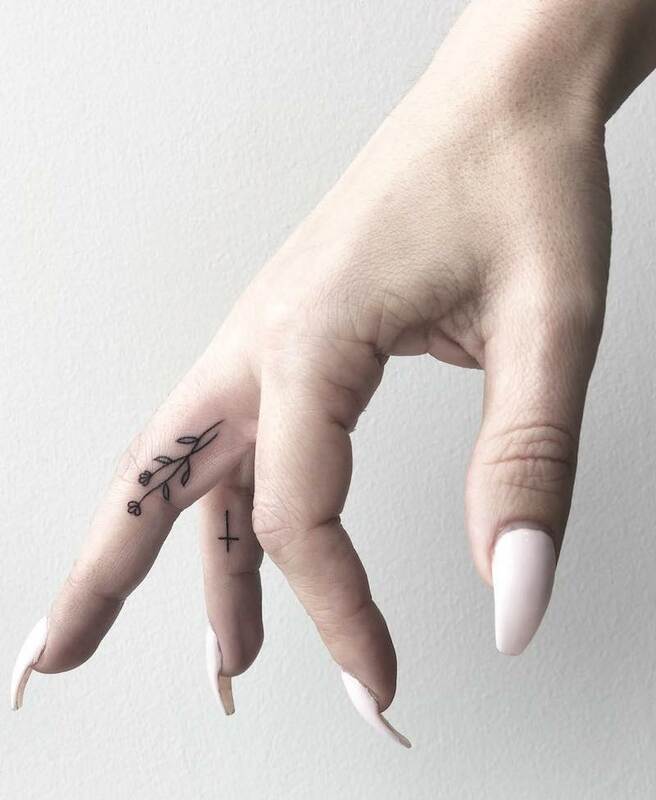 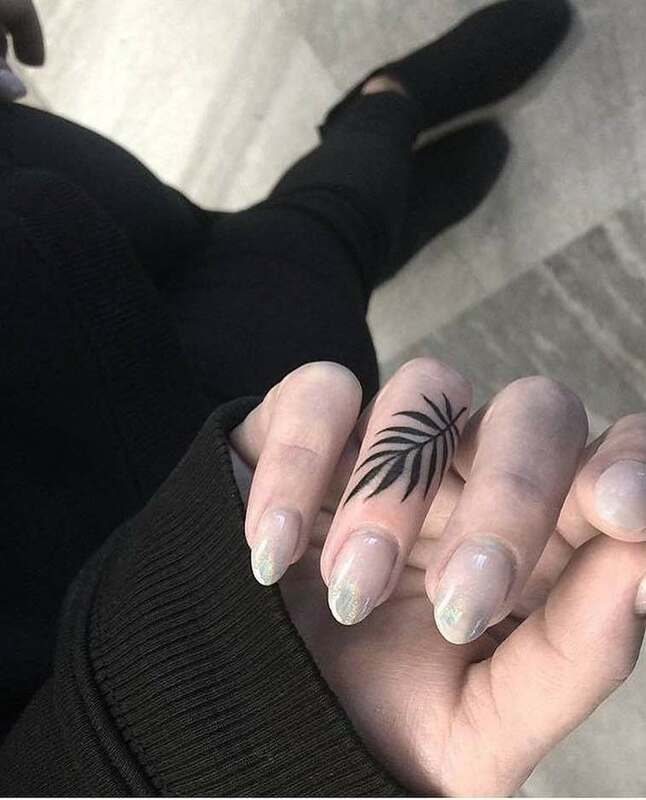 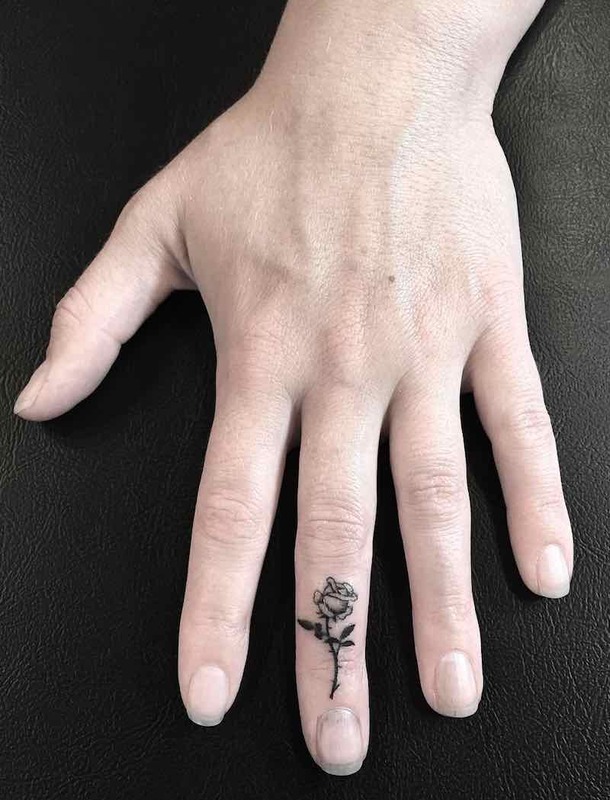 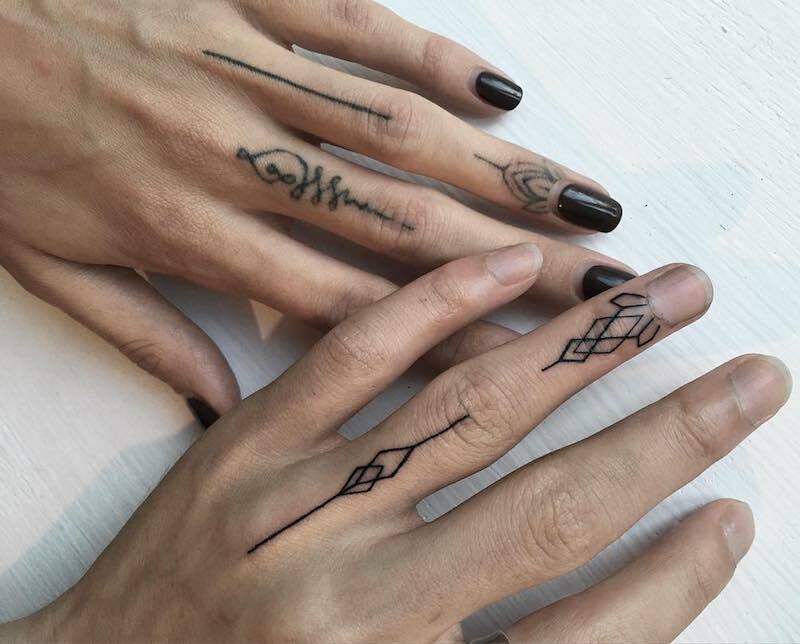 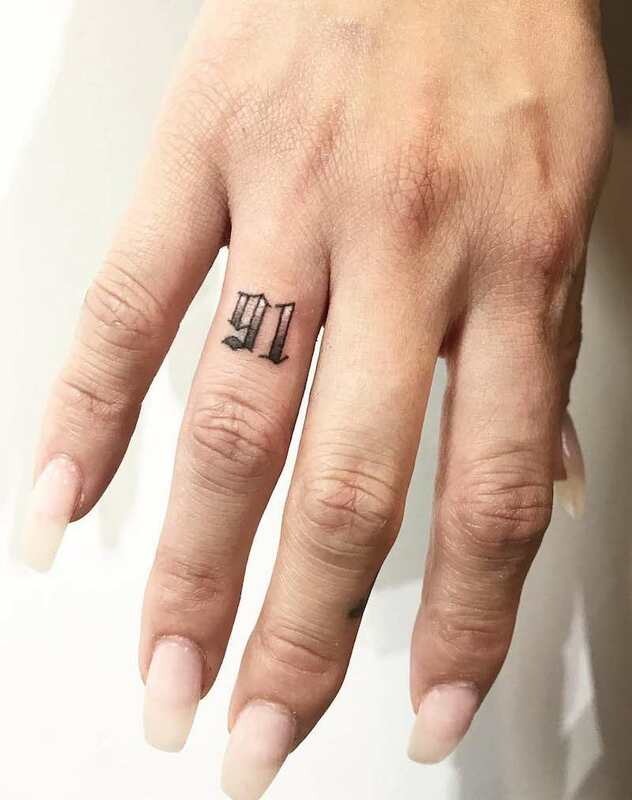 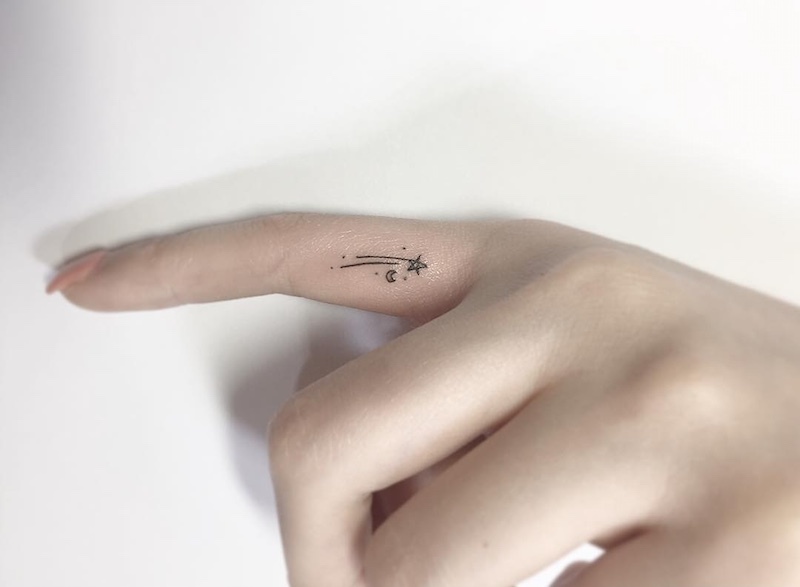 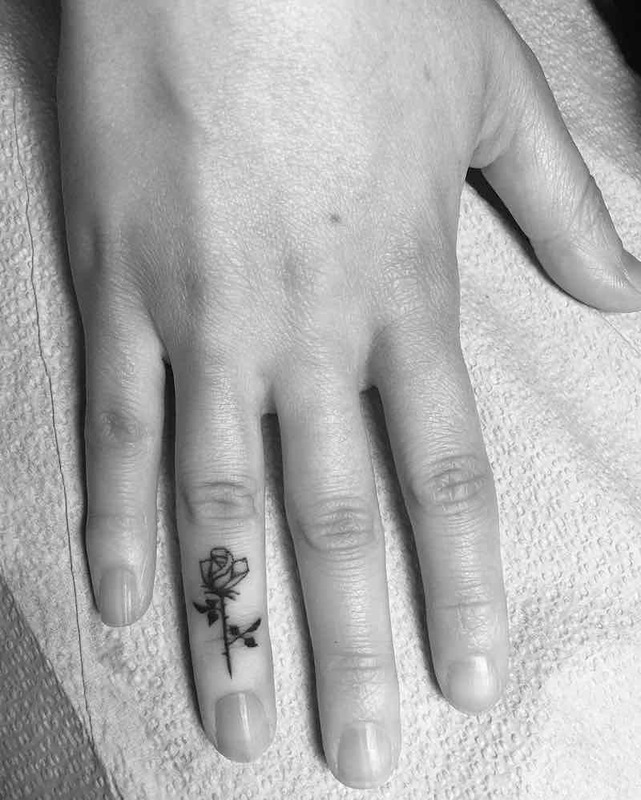 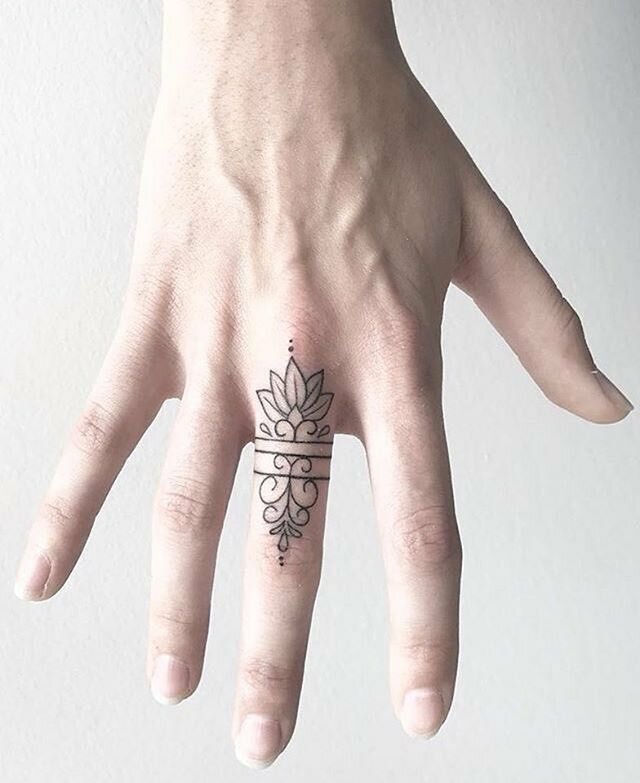 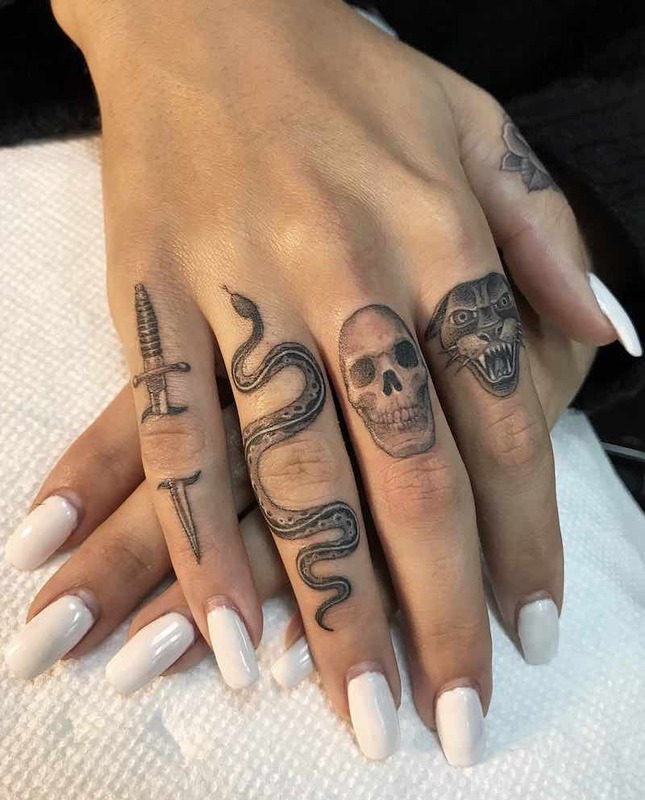 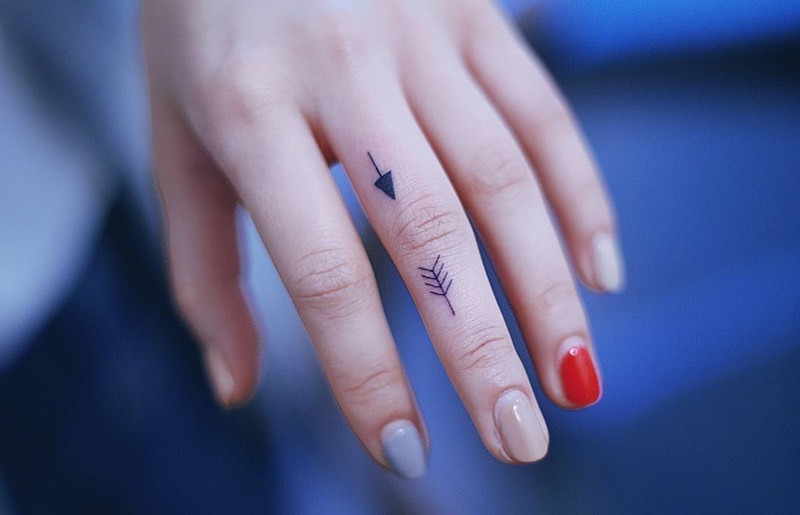 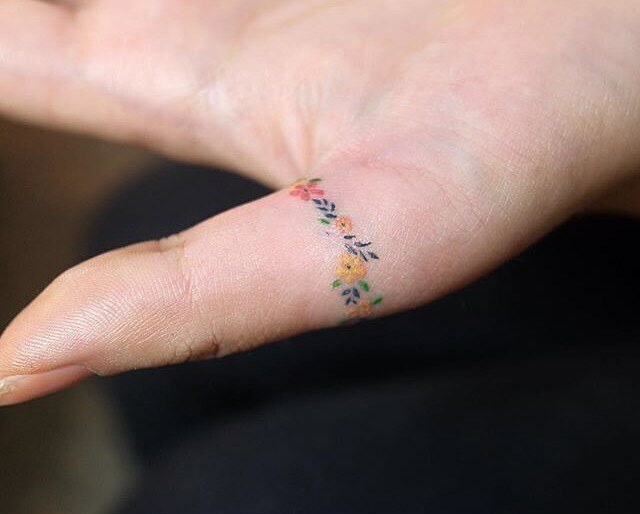 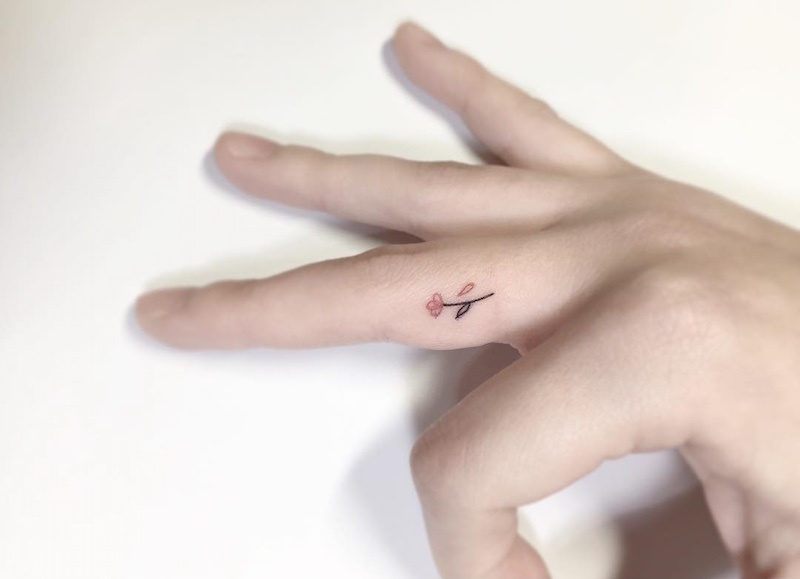 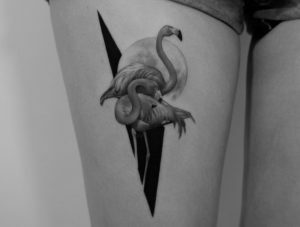 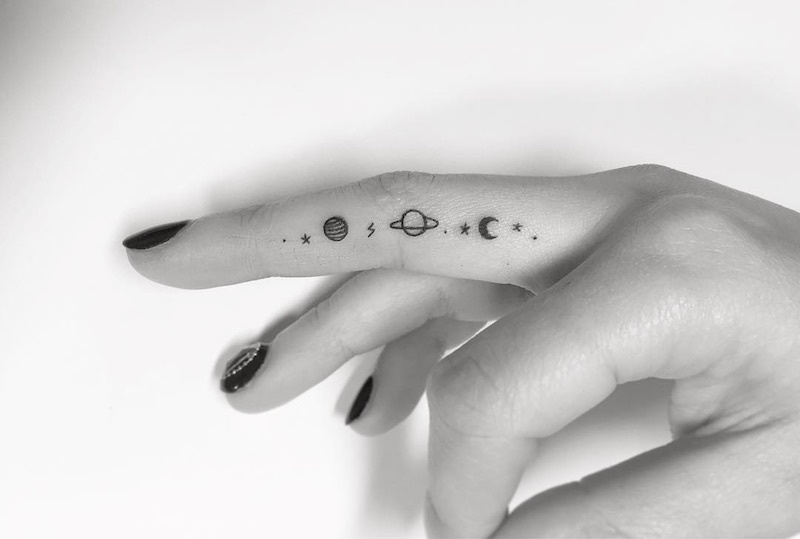 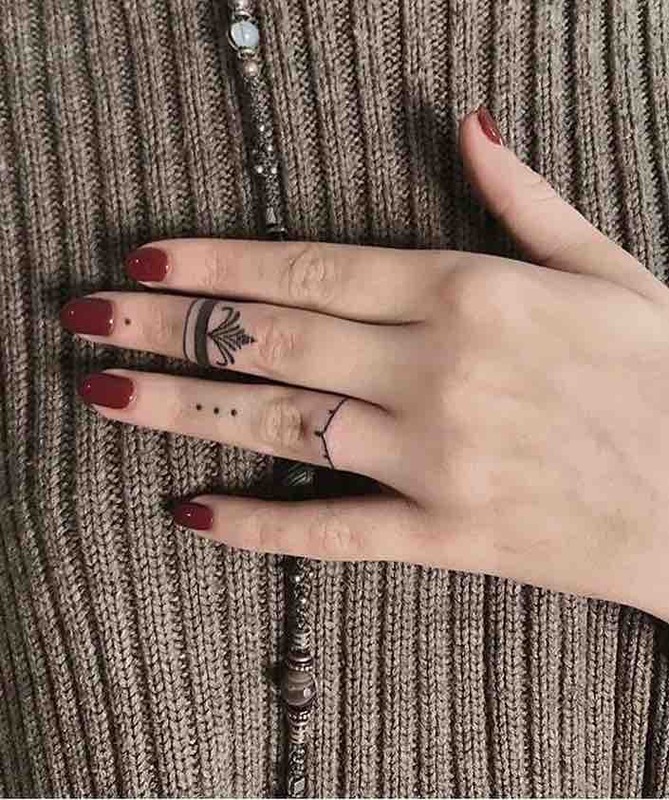 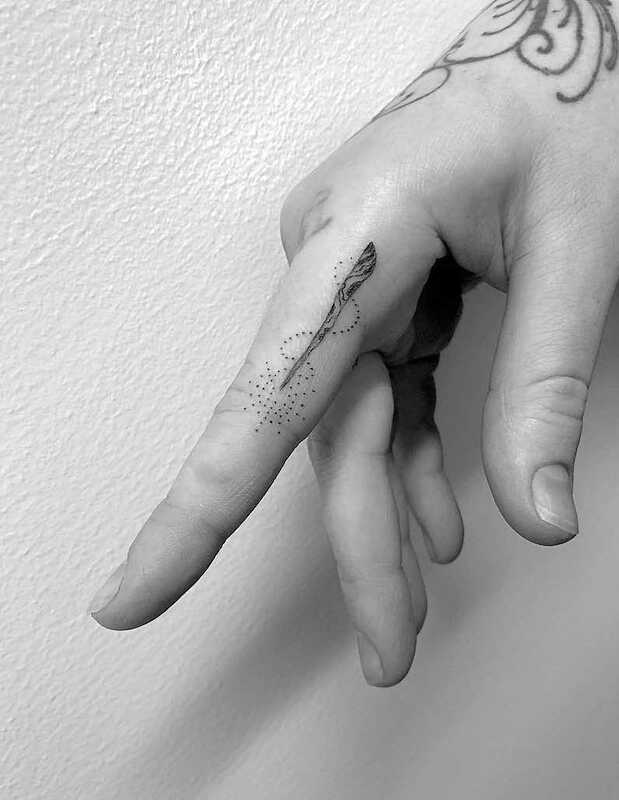 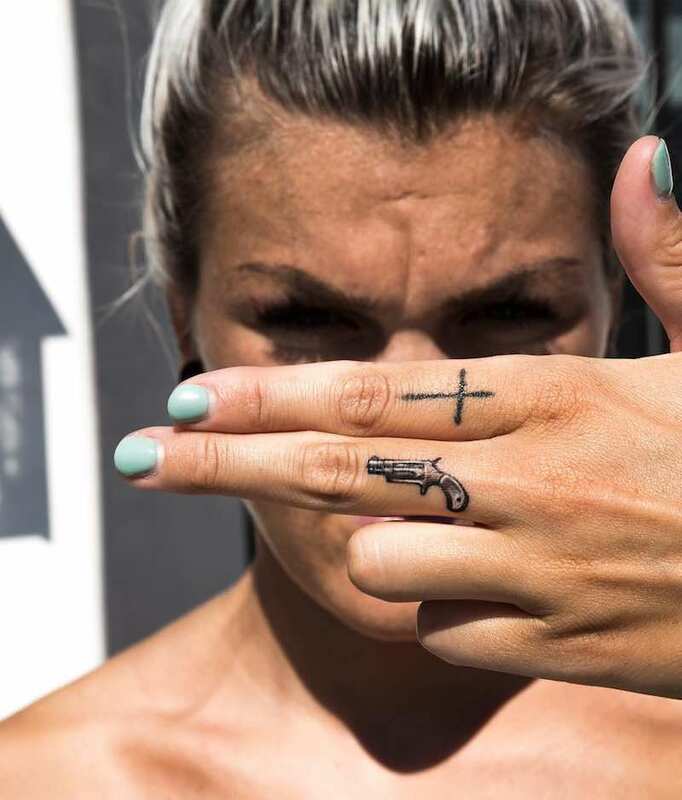 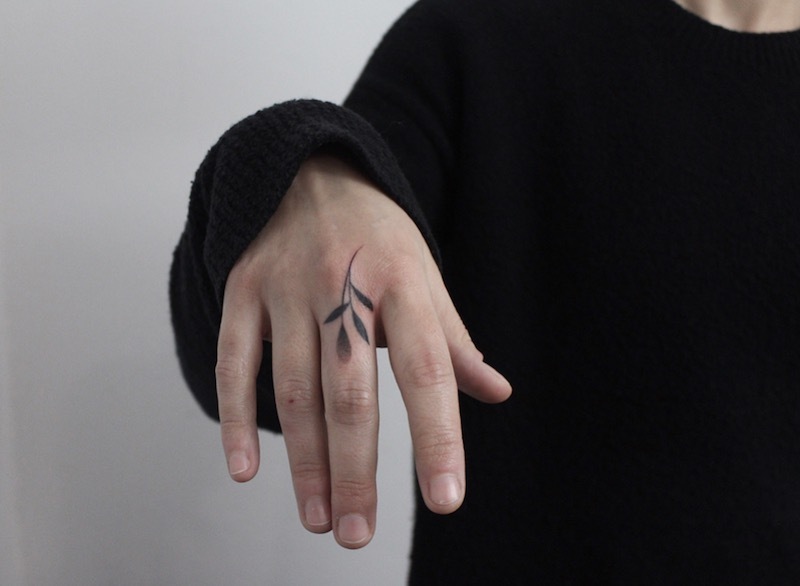 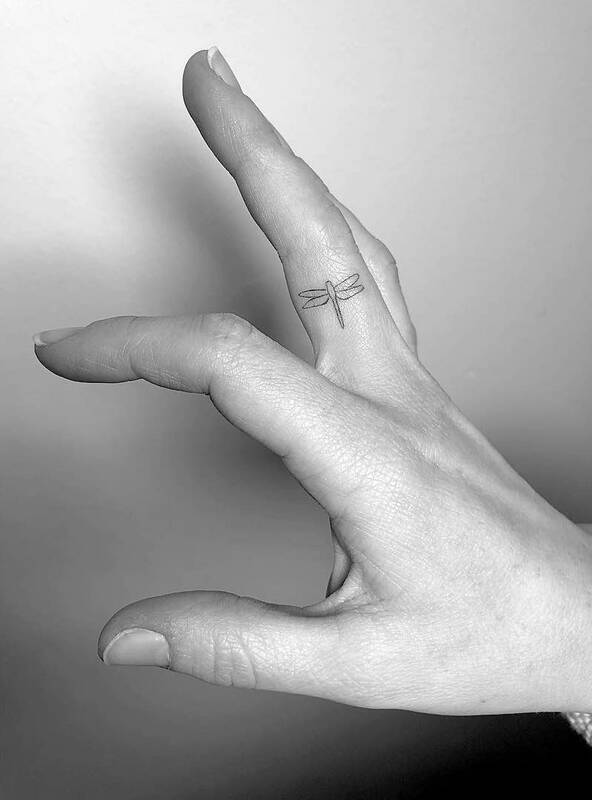 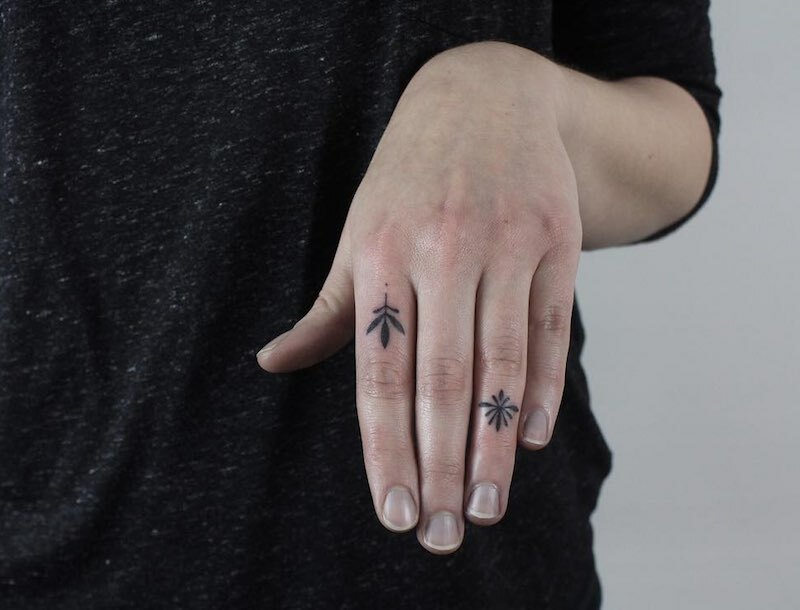 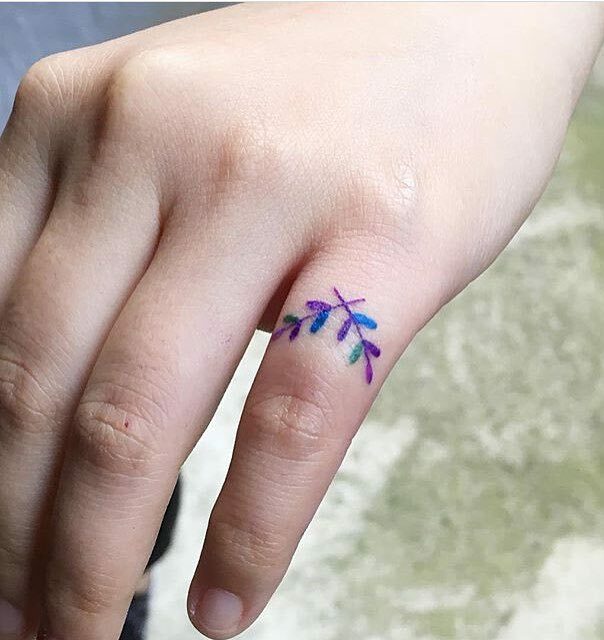 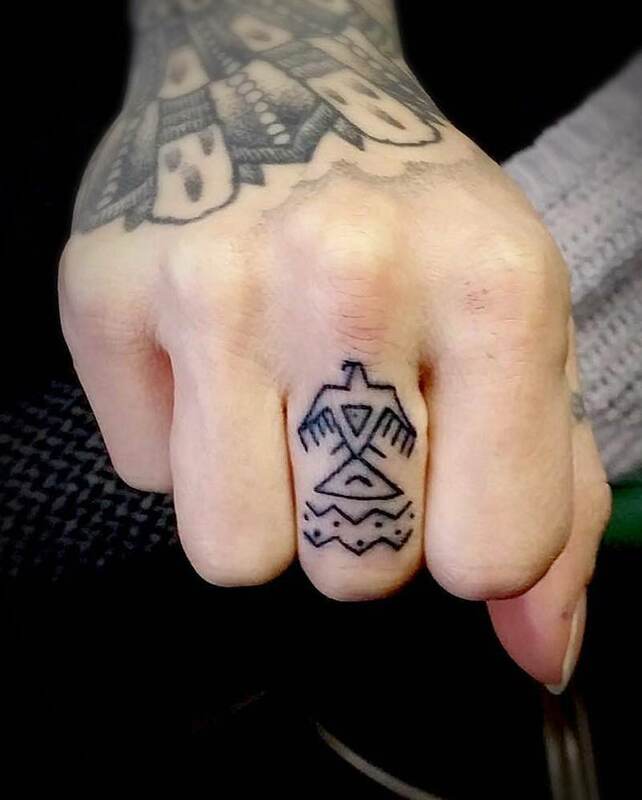 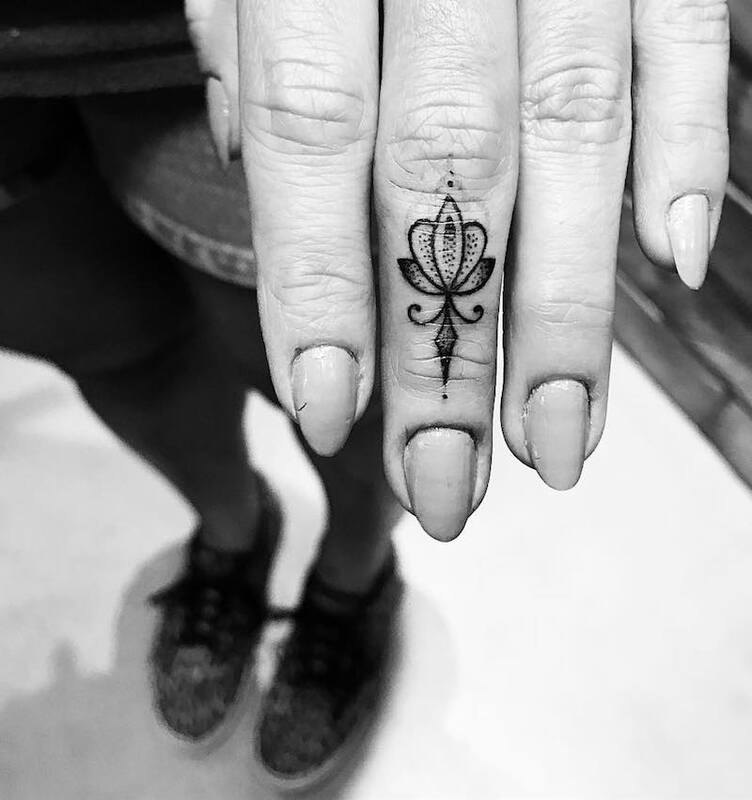 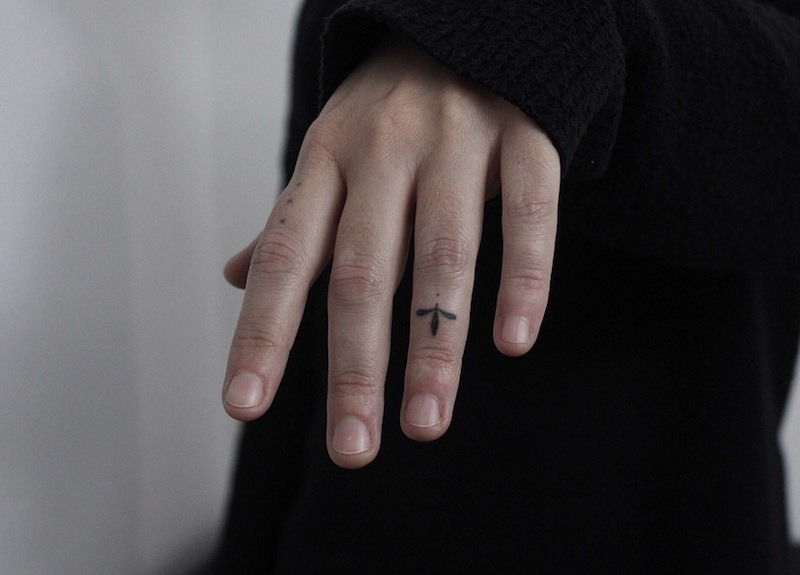 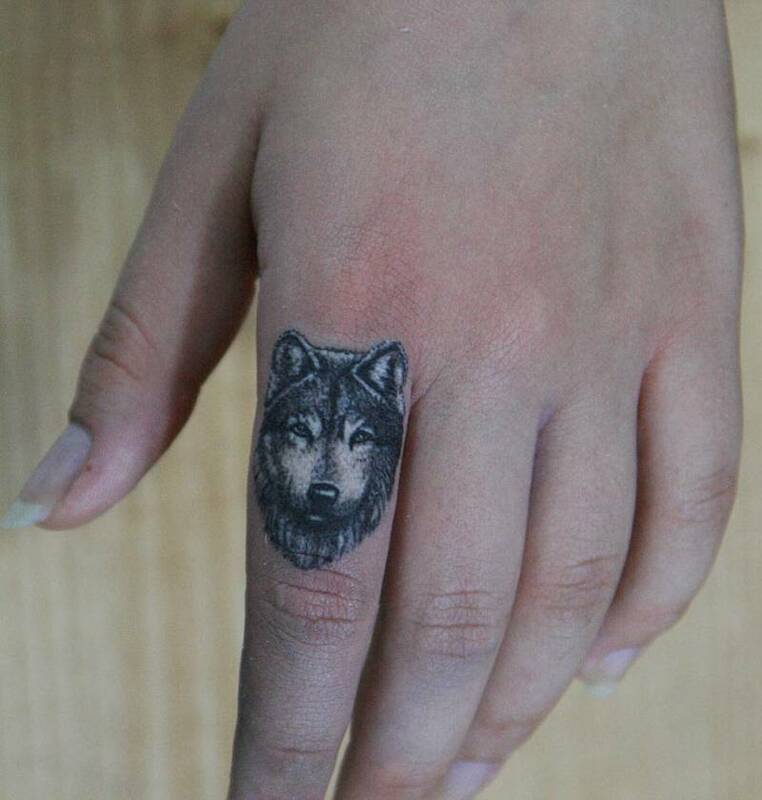 Tattoo designs for women’s fingers are usually done with a single needle making it possible to either get a lot of details or to have the design be small, simple and delicate. 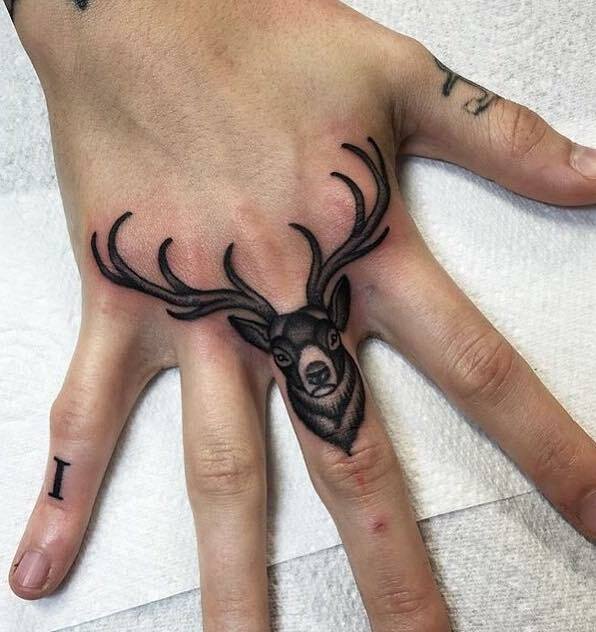 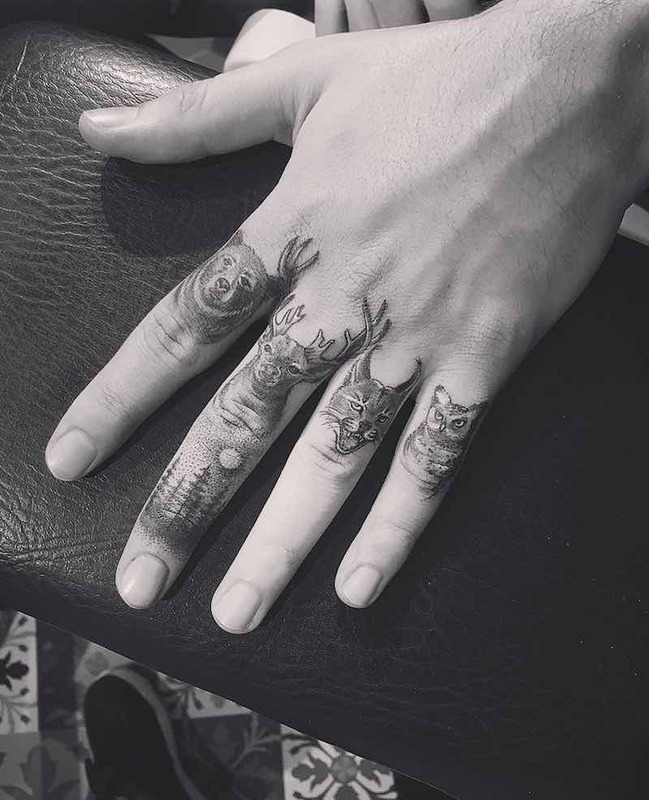 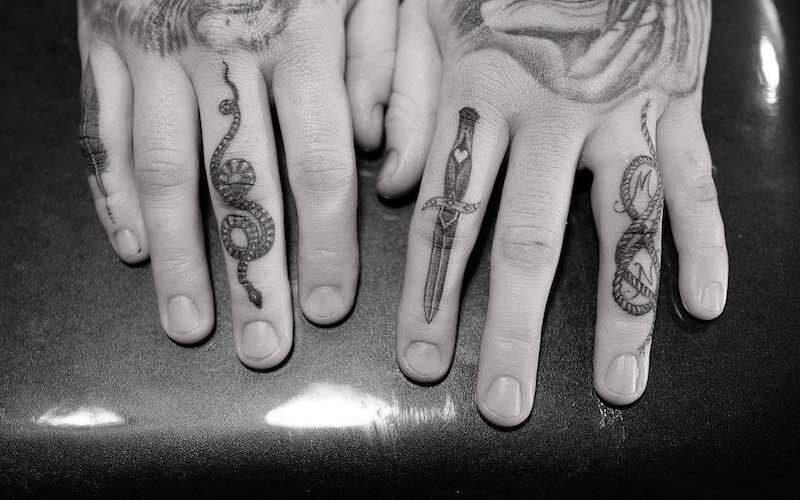 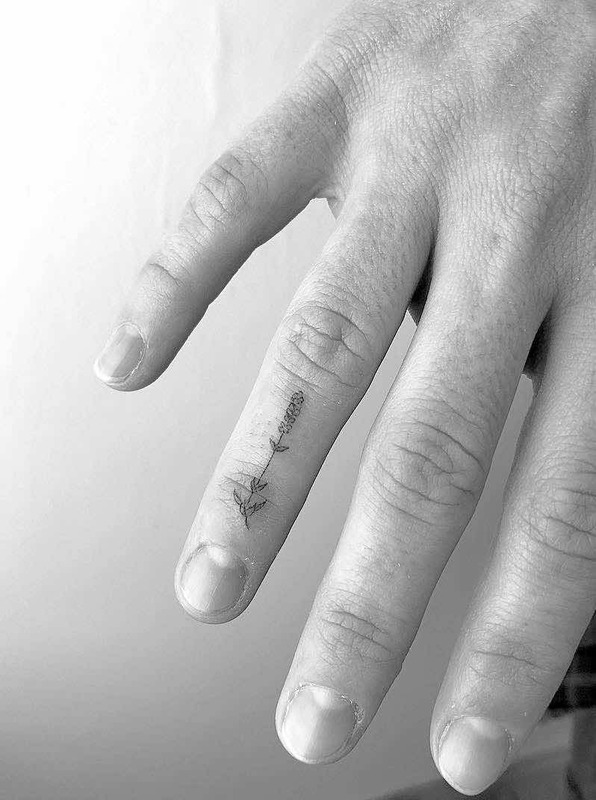 Men’s finger tattoos are typically bold and cover a bigger area of the finger.